B.S., Marywood University M.S., California University of PA. 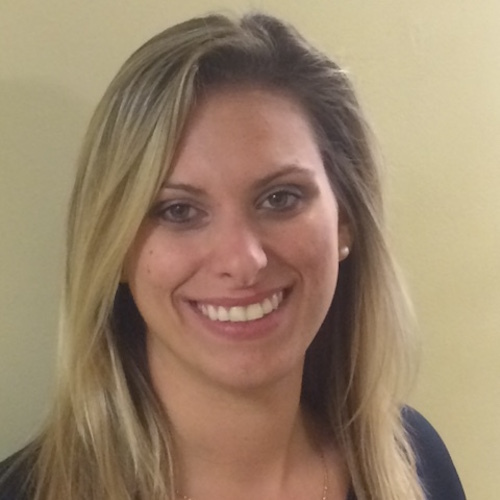 Since 2011 Alexis Bonisese is the Head Athletic Trainer at Abington Friends. She comes to AFS through NovaCare Rehabilitation whom she began with in 2010. Alexis received her Bachelor’s of Science in Athletic Training at Marywood University and her Master’s in Performance Enhancement and Injury Prevention at California University of Pennsylvania. Alexis’ duties include providing athletic training coverage at all home events and practices. Additionally, she is responsible for providing emergency care, evaluation, treatment and coordinating rehabilitation plans of all AFS student-athletes.